This is an important conversation for us to have. Like #Zamfara, like #Borno, like #Benue, like #Kogi (last night), like #Ebonyi, like #Adamawa. 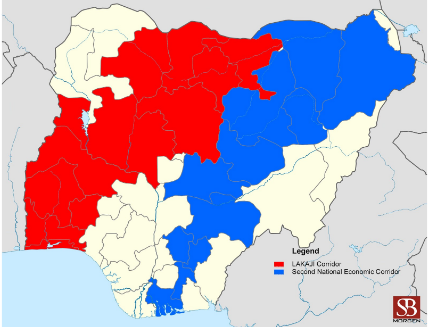 In the 1960s, the government conceived of two economic corridors largely following the colonial rail lines. We didn't build on them, but the 2NEC was completely abandoned. Good morning brethren, today’s sermon will be a difficult but honest one. 1. 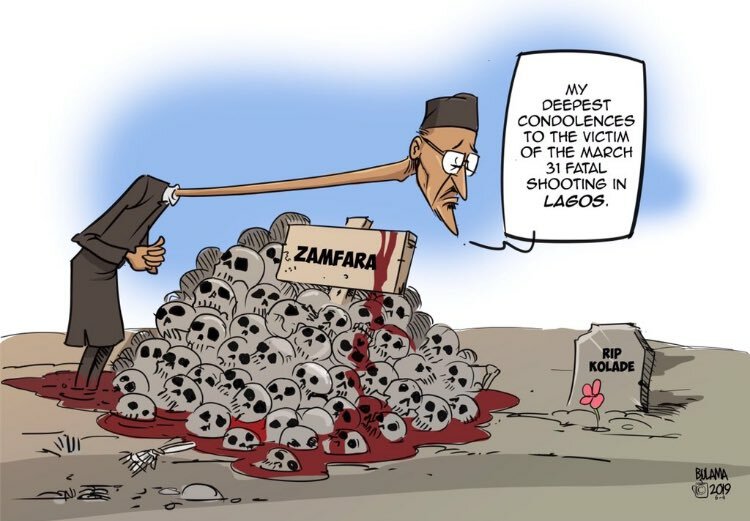 I wasn’t going to say anything about #Zamfara, or lend my voice to the sudden outrage. As most of you will know, I hate hypocrisy. Where was this outrage BEFORE the elections when people were dying? 4. The same people that mocked us when we protested against the REFUSAL of the FG and @mBuhari to act against killers in #Benue, #SouthernKaduna, #Taraba, #Plateau are organizing a tokenistic protest on a Saturday while Baba is out of the country and are “slightly pissed” at him. Is your States as rich as Its natural resources? 1/ An incendiary presidential remark, the country making an EU blacklist, a political gesture posturing as a fuel price cut, and the politicisation of a mass killing fed into a week where political uncertainty reigned supreme. 3/ is a take that reflects the real gravity of such a statement coming from a sitting President. Military chiefs taking a cue and insisting they will shoot alleged ballot box snatchers is disheartening. During the 2nd week of January 2017 we (bohomedialtd.com) got a brief from a client (an International NGO), to carry out an assessment of Zurmi LGA for a project they wanted situated there. Zurmi is a Local Government Area in Zamfara State. 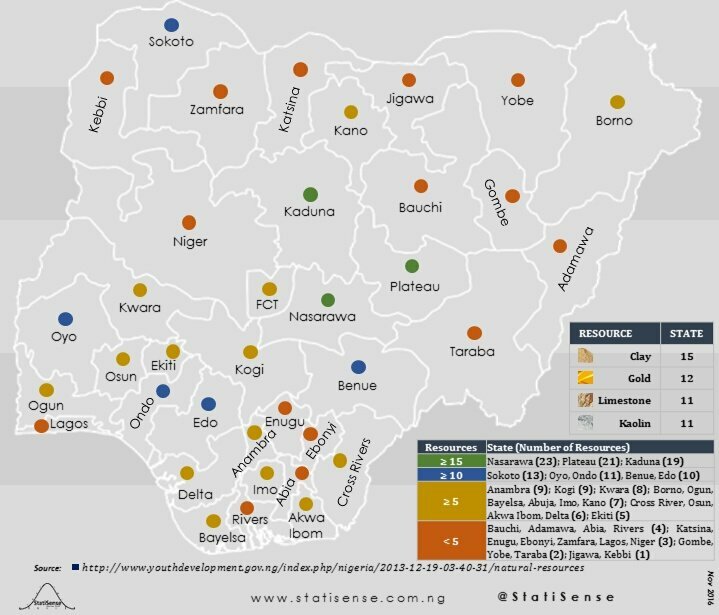 It shares a border with Niger Republic from the north and Katsina State from the east.
.@MBuhari says he wants to take #Nigeria to the #NextLevel but while as HoS in 85, he cancelled an Education Reform Policy of Prof Babatunde Fafunwa which could have turned our academic curricular into a modern tool to raise the next generation of IT gurus & other professionals! Today while his VP was in #Benue attending the funerals on a number of our countrymen who were killed by suspected herdsmen in the ongoing #PastoralConflict, our President was busy making nonsense of @ProfOsinbajo's efforts by running his mouth in the villa at a campaign event. While it is common knowledge that Buhari doesn't really care about the average Nigerian, and is more concerned with returning to the Villa next year, it boggles the mind that the man keeps undermining those who could have worked with him to actually give him a decent legacy. 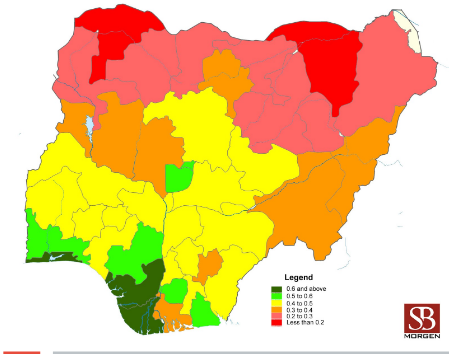 Every #Nigerian has a fundamental right to life according to the 1999 constitution. From herdsmen onslaught in #Taraba & #Benue to the Boko Haram insurgency in the North East. When will the killings stop? Monday, May 28th is the National Day of Mourning & Remembrance for all victims of violent killings across #Nigeria. IF THE GOVERNMENT FORGETS; WE WON'T! Long before the herdsmen violence Benue State had been suffering an extreme "violence" of a different kind; Vicious poverty. #Benue State, presently in the throes of the worst violent onslaught on its peoples, has been long caught up in another extreme “violence”, that of a deadly vicious cycle of poverty.Benue economy is mostly agrarian. However the state government, which is the main provider of capital, has ceased to be supportive. In the past 6 years, salaries have been so irregular that most workers only see them as a sort of back up rather than their main source of income. 2/ and Amnesty International serving a reminder, where none was needed, of the catastrophic human toll of Boko Haram’s insurgency. 3/ Finally on the reminder trail, Nigeria’s states have always had a thing for debt, and Nnamdi Kanu and IPOB are Nigerian after all.